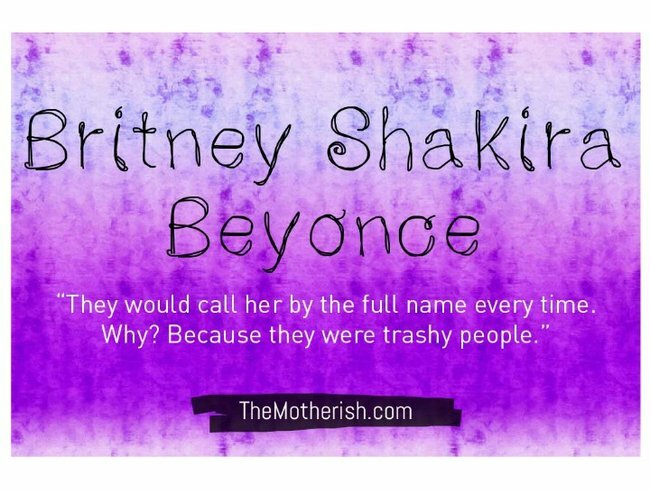 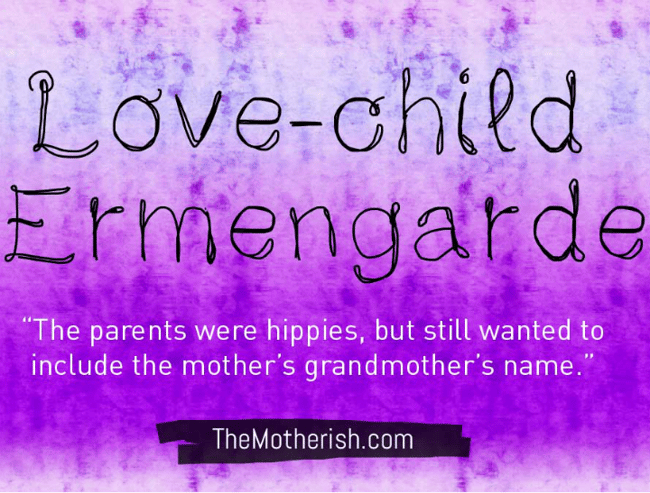 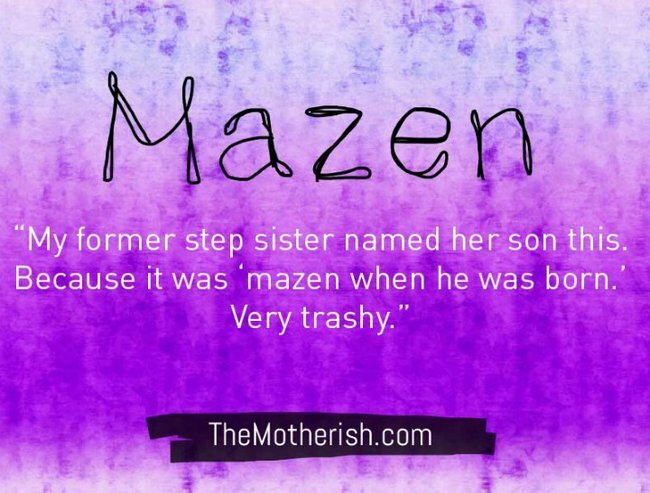 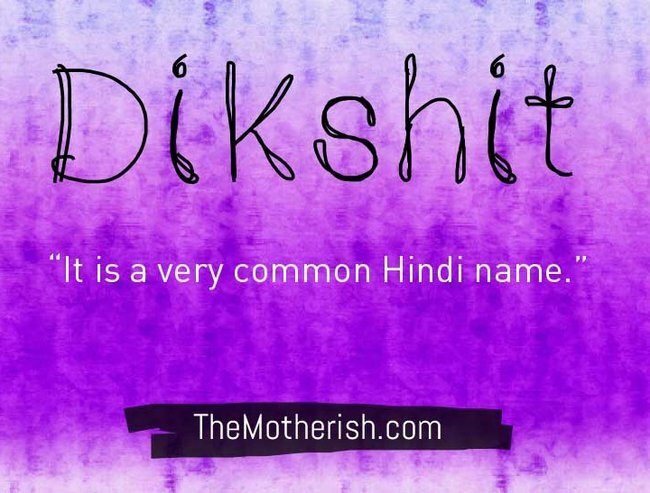 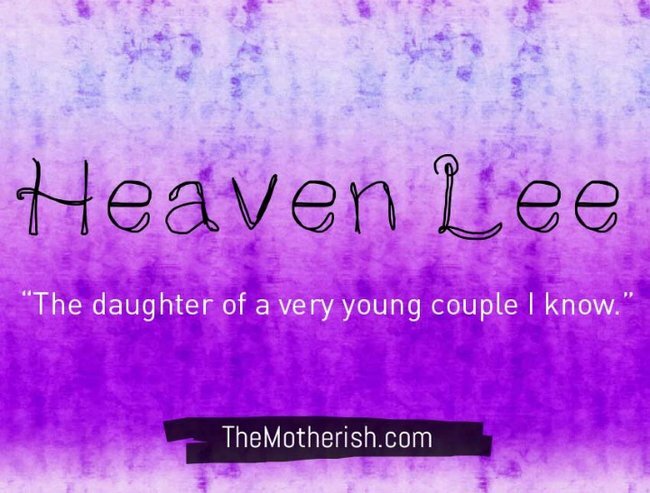 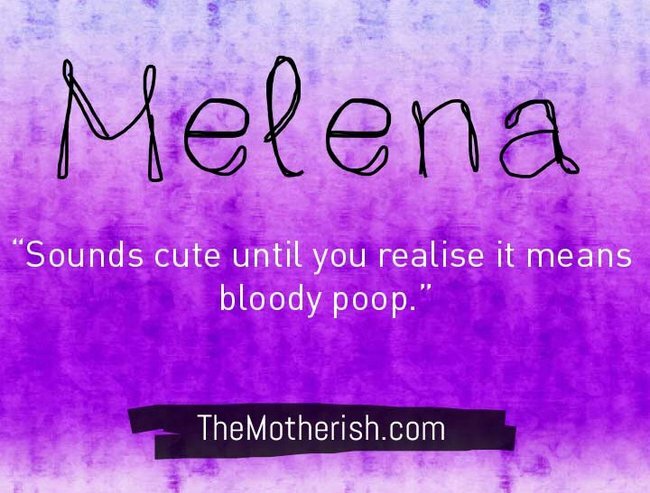 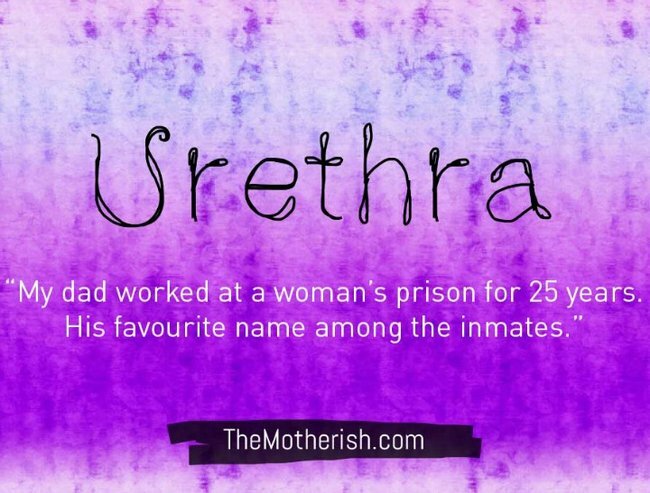 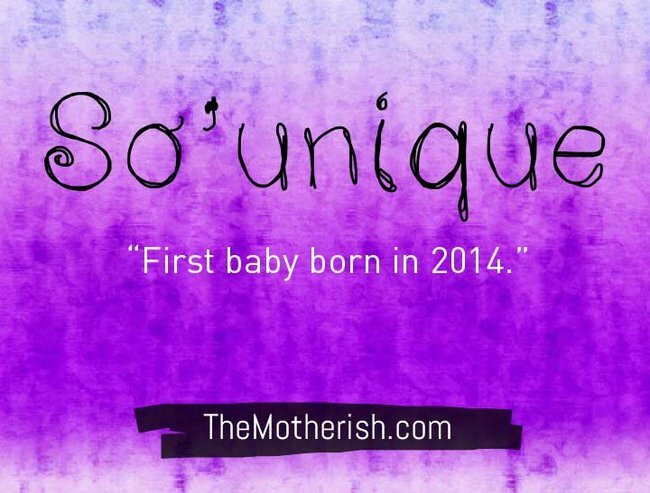 These are 48 of the worst baby names ever. 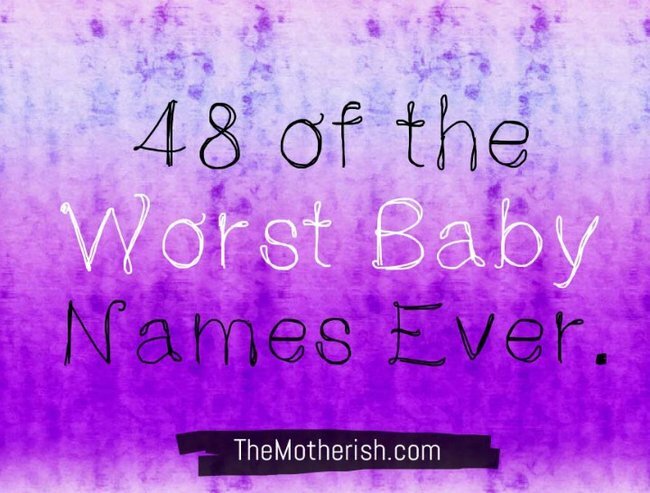 If you are having a baby in 2016, take these names off the list. 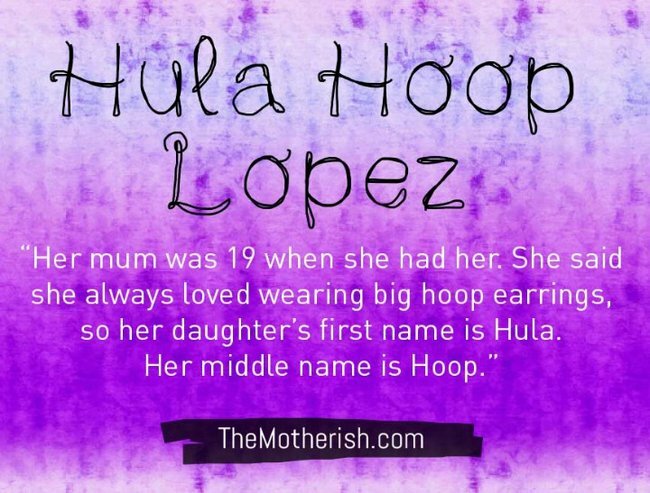 If you thought Lara Bingle’s choice of baby names – Rocket Zot, in case you’ve been napping – was outrageous, prepare to be stunned. 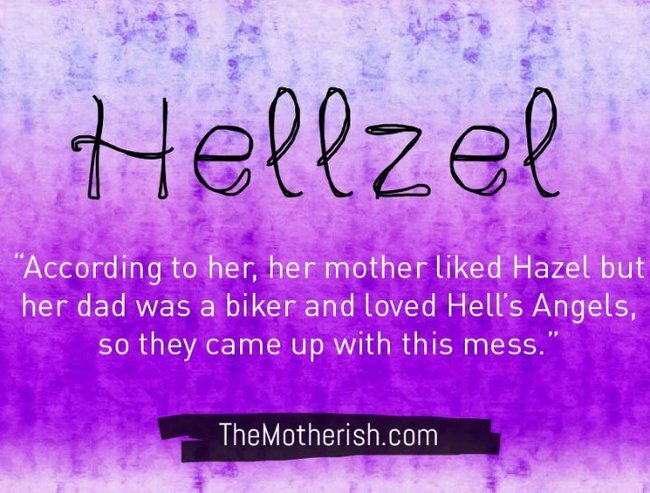 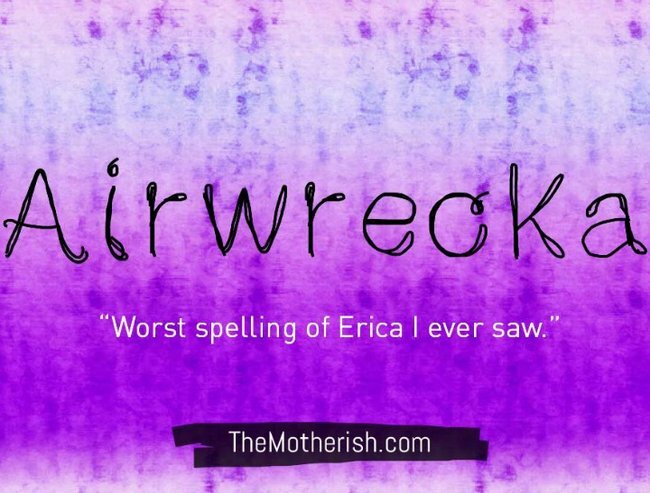 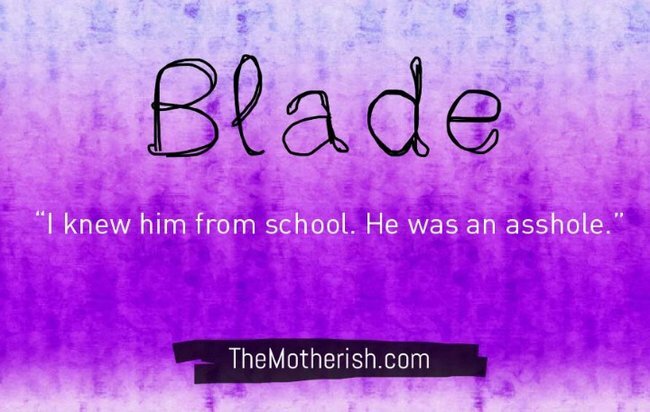 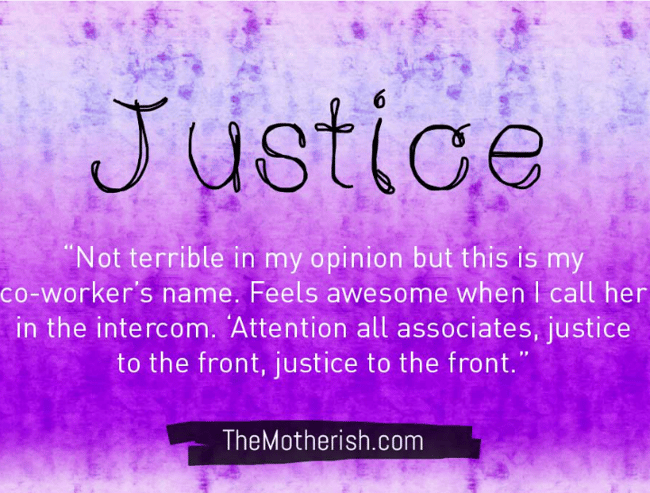 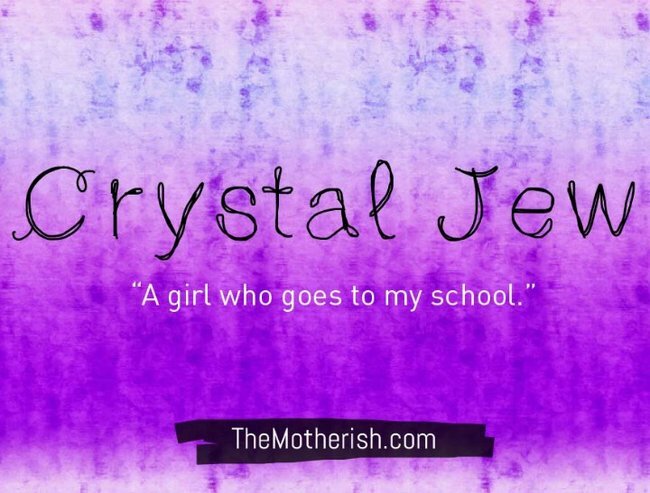 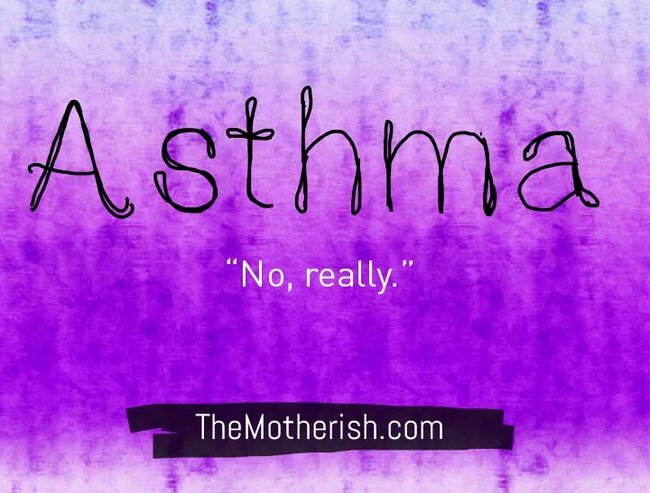 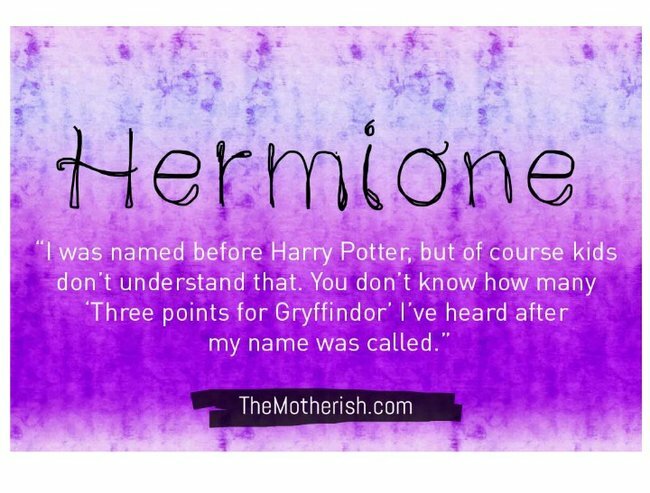 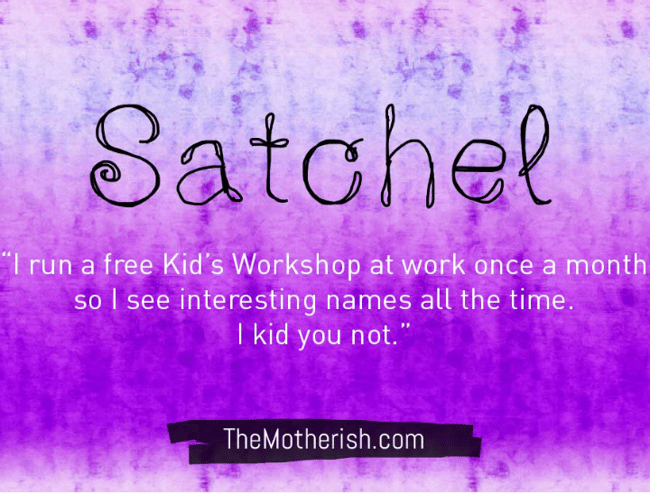 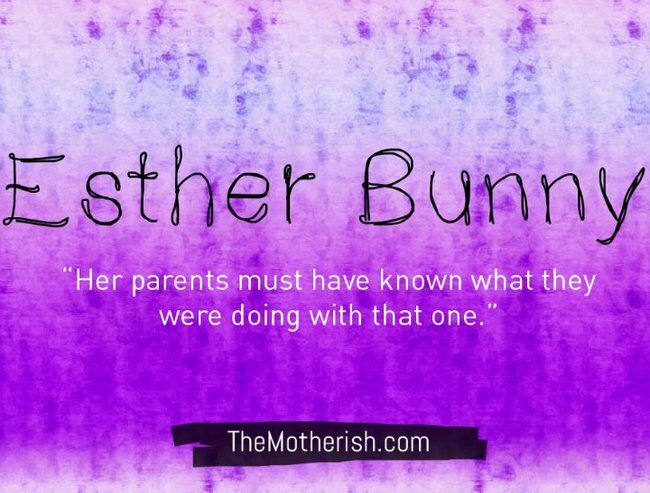 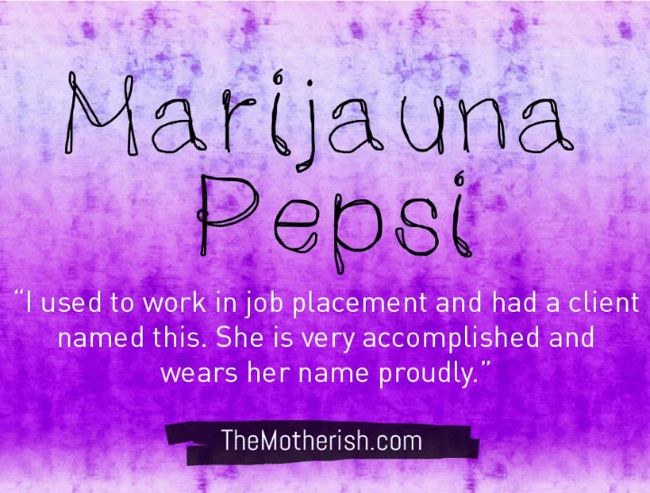 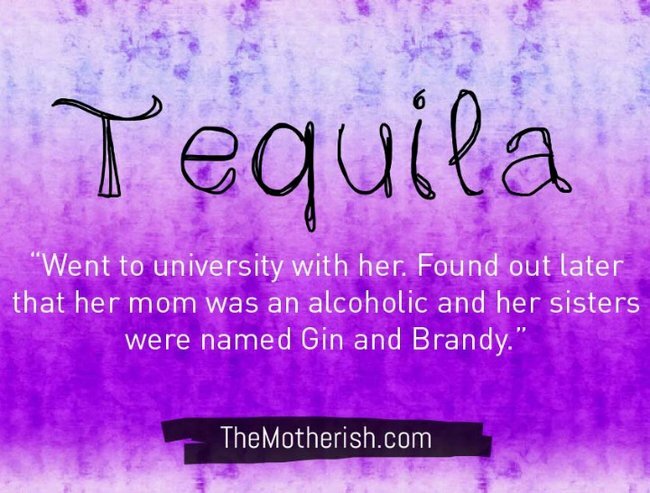 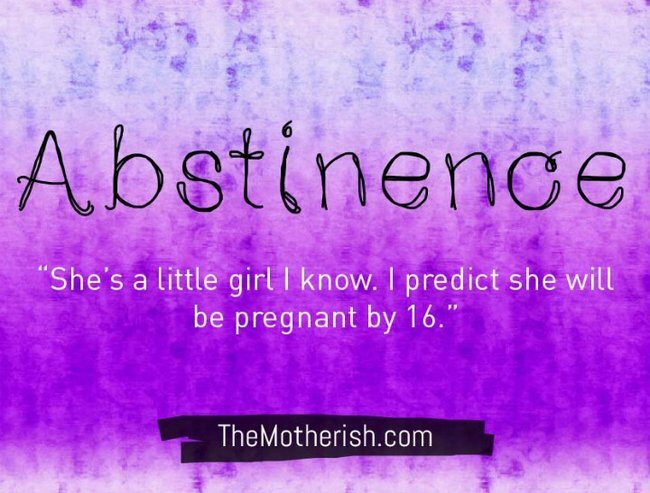 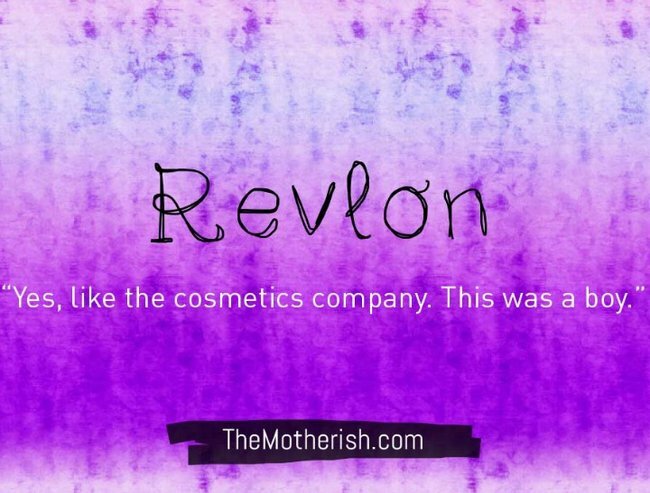 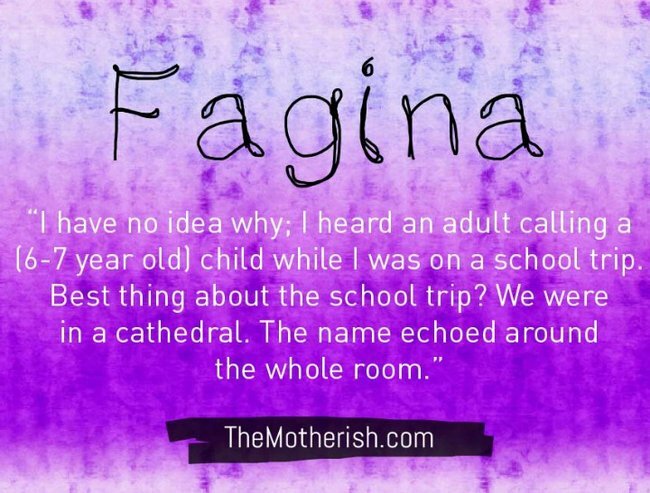 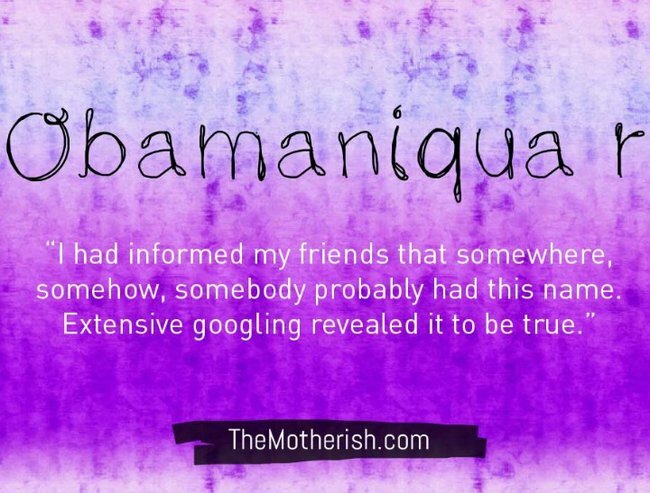 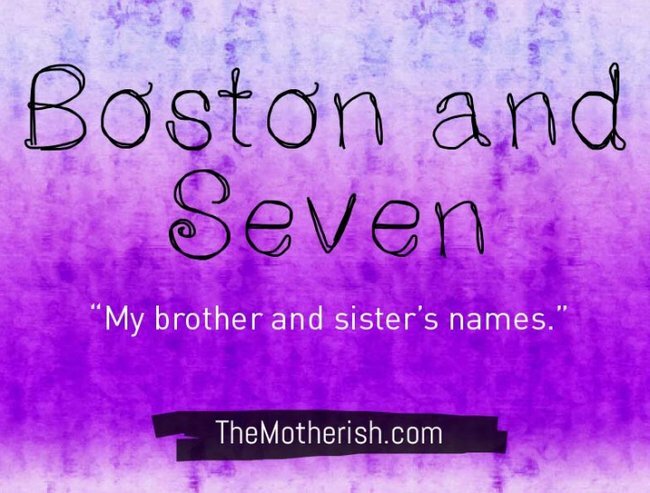 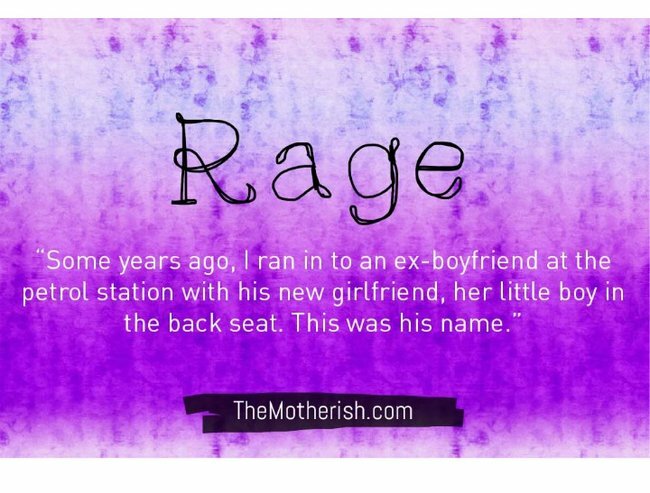 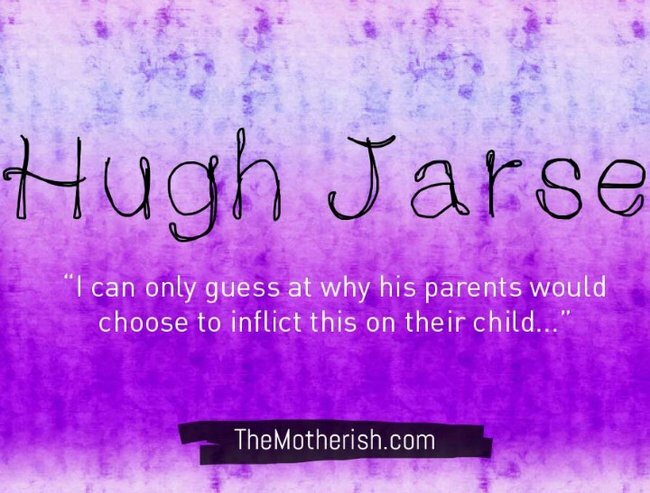 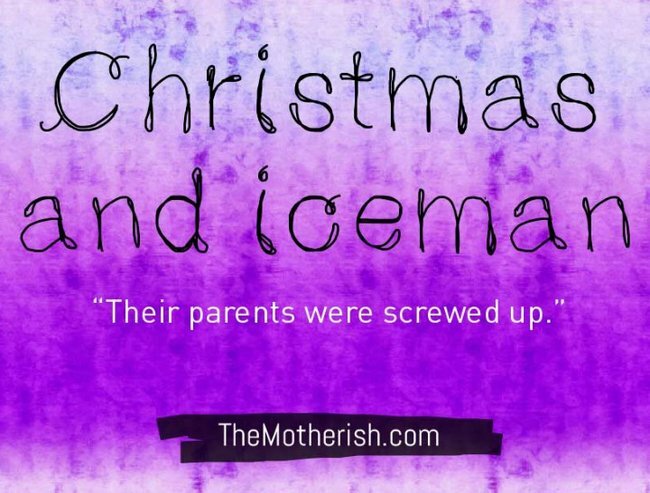 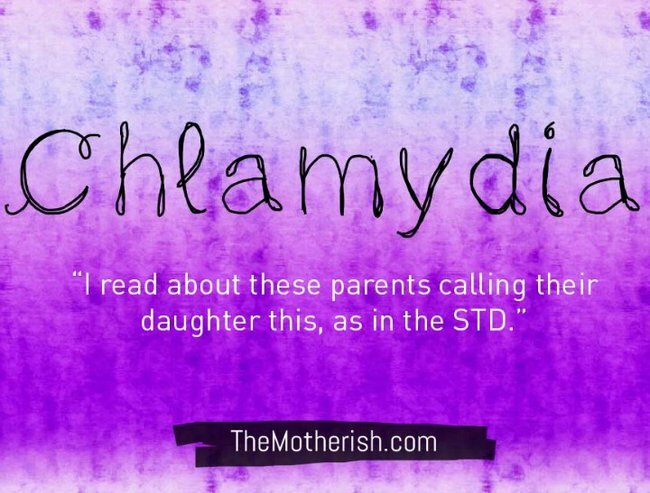 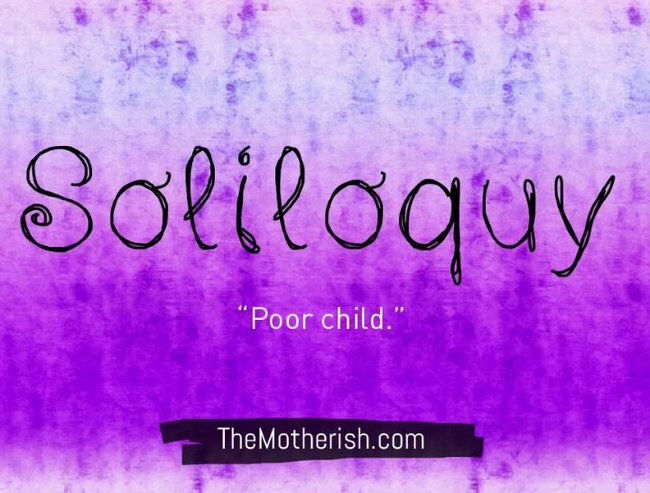 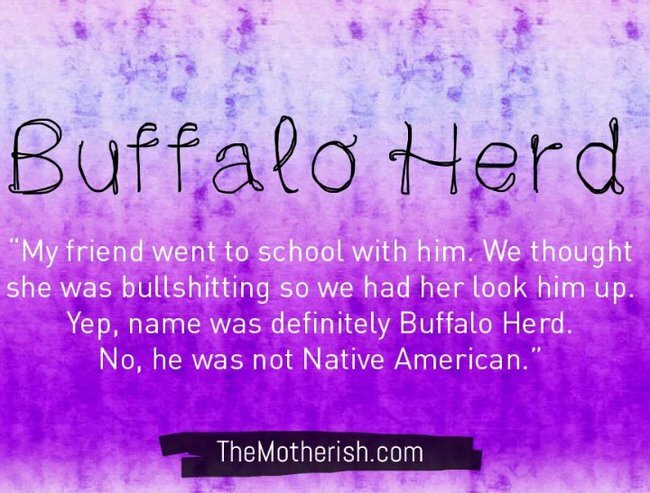 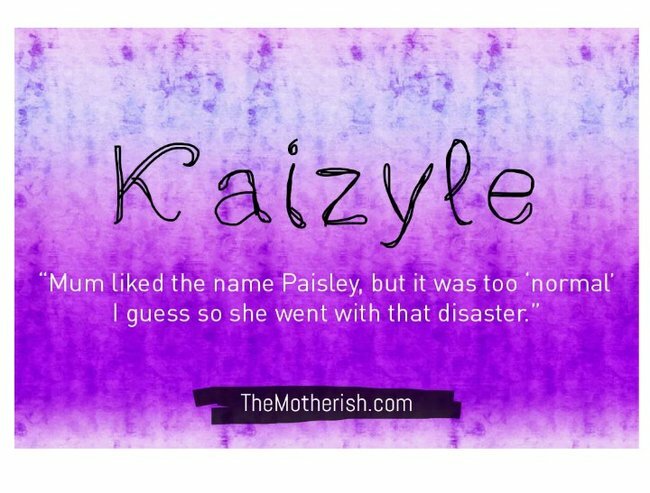 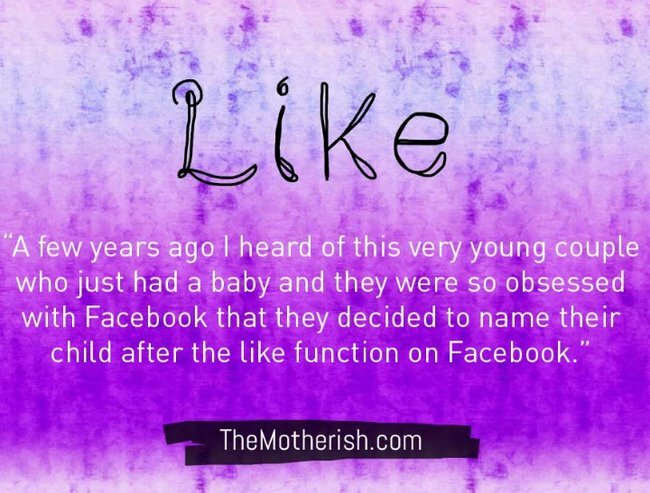 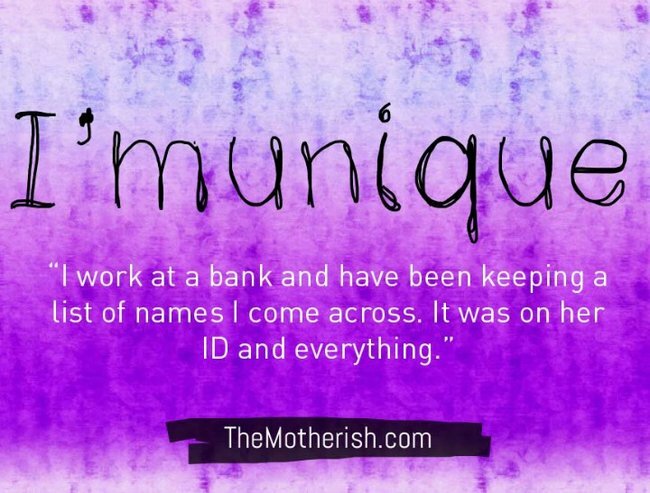 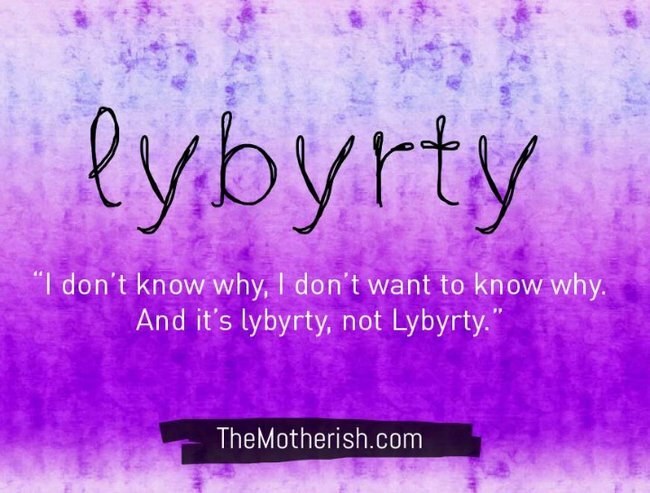 Our sisters at at the Motherish used a Reddit thread that started with the question, “What is the worst name you’ve seen given to a child? 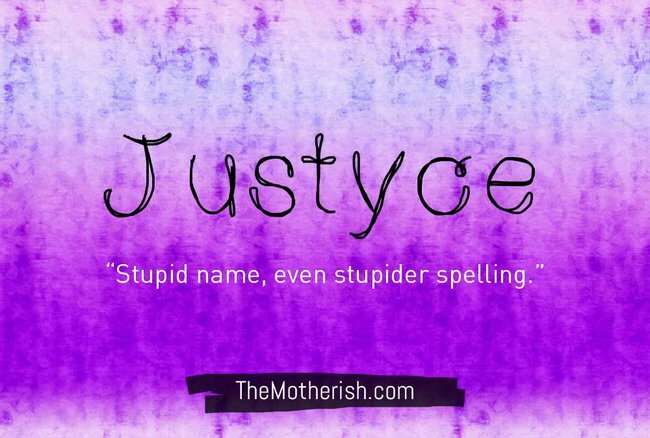 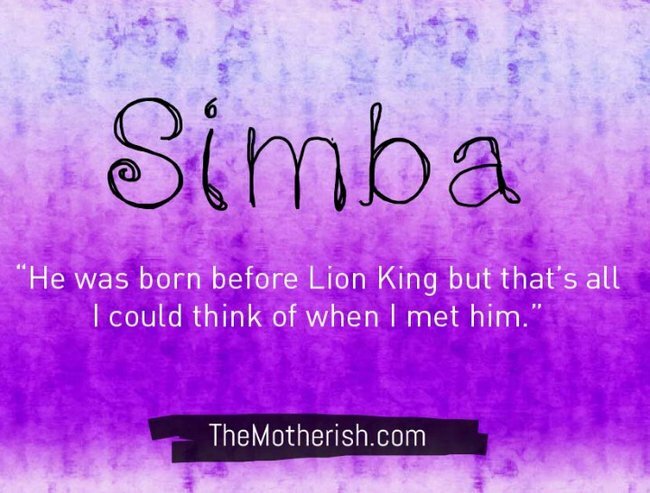 And do you know why?”, to create a ‘Don’t’ baby name list. 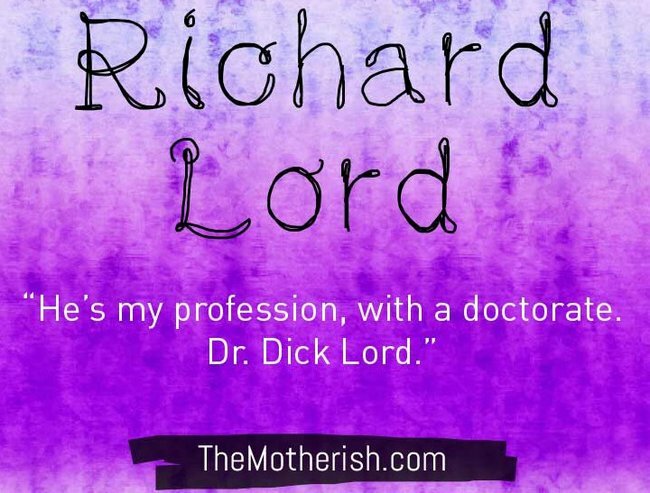 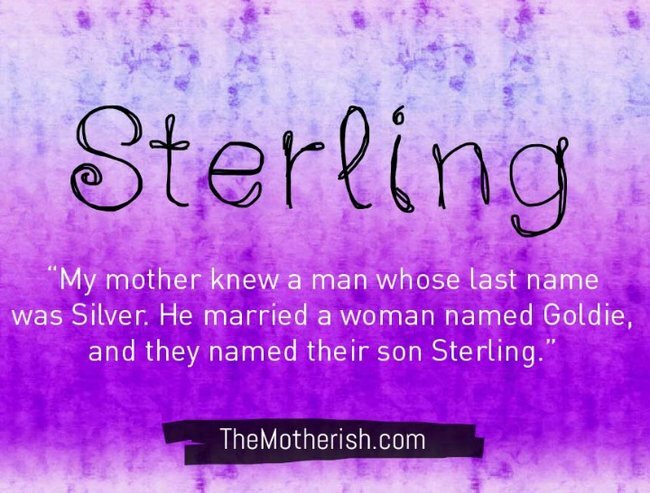 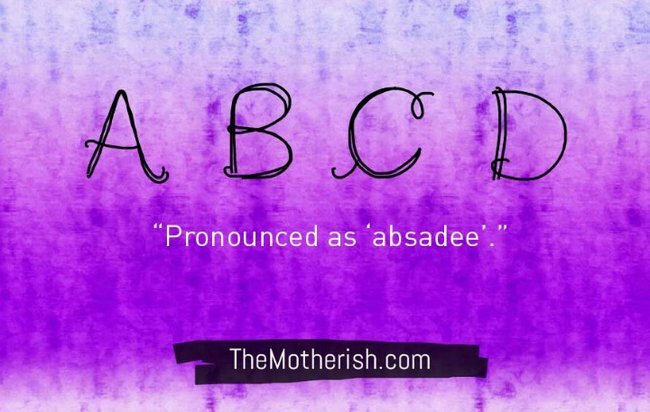 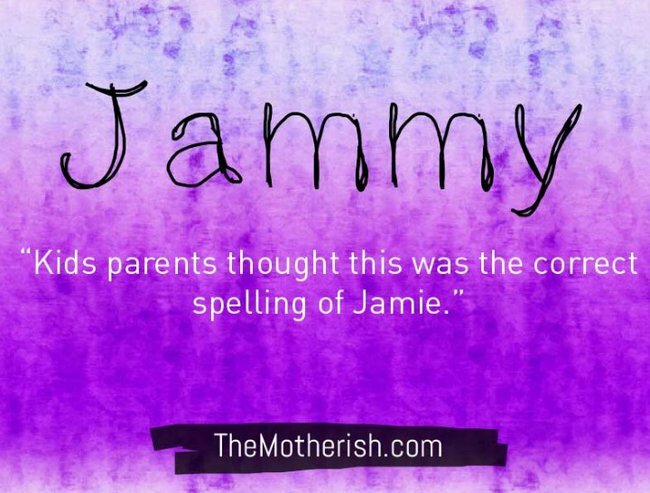 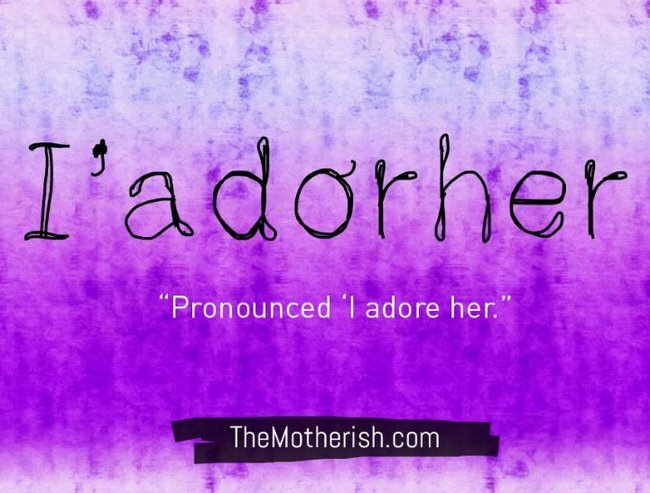 What is the worst baby name you’ve ever heard?